Our series of family related talks will continue in September and October. 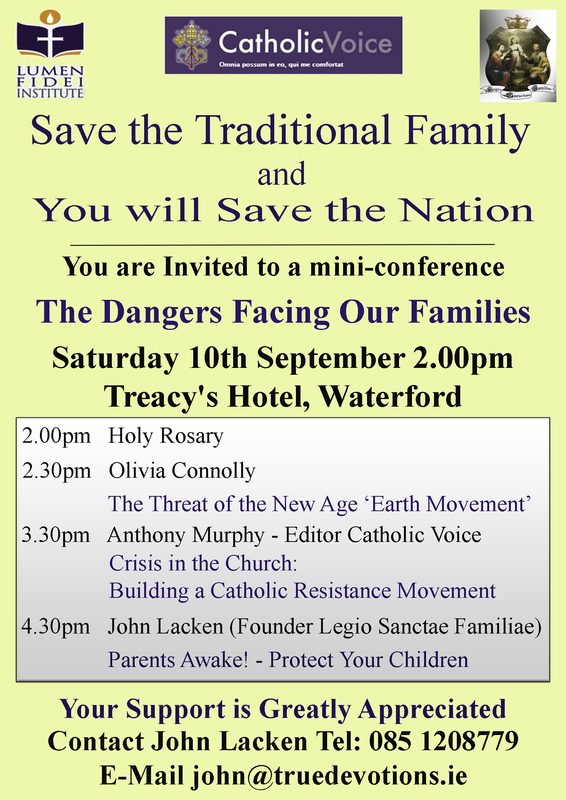 Olivia Connolly will speak about the dangers of the New Age ‘Earth movement’ which is infiltrating parishes and schools throughout the country. 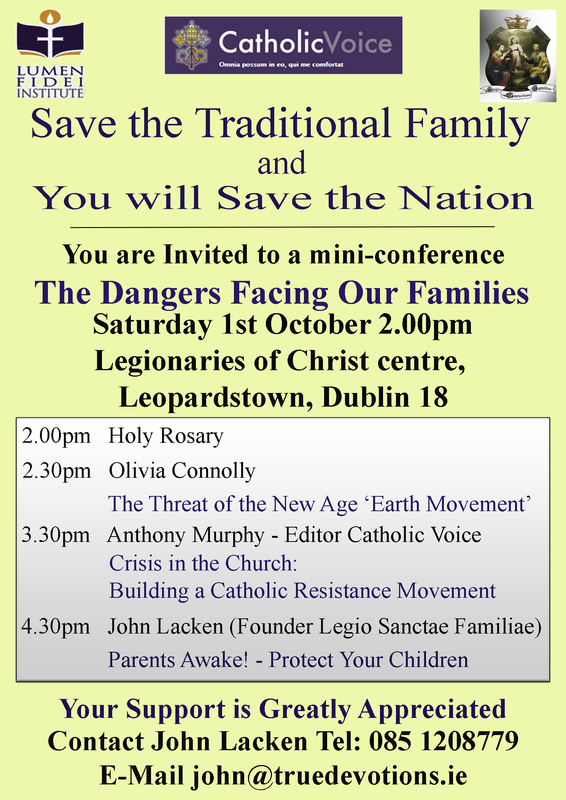 Anthony Murphy, editor of Catholic Voice, will speak about The Crisis in the Church and building a Catholic Resistance movement. In probing the fact that people no longer marry young, it looks at the address of Pope Pius XII in 1945 to Women titled “Women’s Duties in Social and Political Life:” to see if this can shed any light on the late marriage phenomenon. 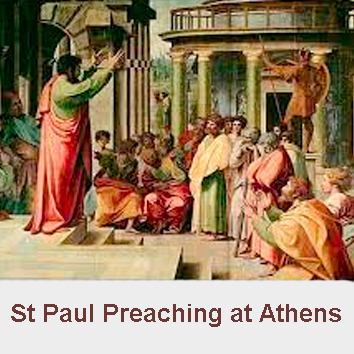 This show looks at some of Pope Pius XII’s writings shortly after the Second World War. Many millions of men were killed in battle during the war which left many widows and a shortage of men in European societies. 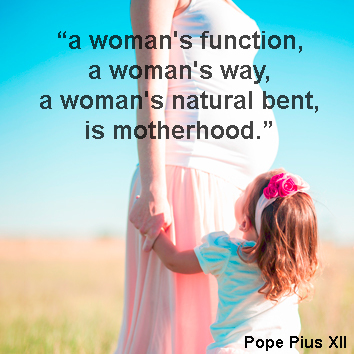 The Pope is looking at the role of women. What he says, may make some women uncomfortable. It may even make some men uncomfortable. Why are our young people delaying marriage? The Traditional Catholic Family, broadcast on Radio Maria Ireland on Friday 5th August is now available to listen to online. 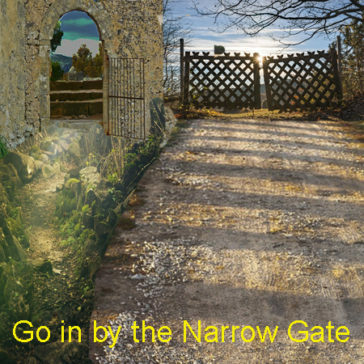 Go In By The Narrow Gate! 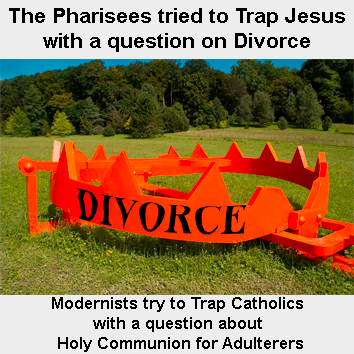 This show continues to examine why it is that in Ireland our young people are no longer getting married. According to the latest statistics from 2014, the average age for women getting married in Ireland is 33 and for men it is 35. The primary end of marriage is children and yet at 33, these women have passed their fertile peak. 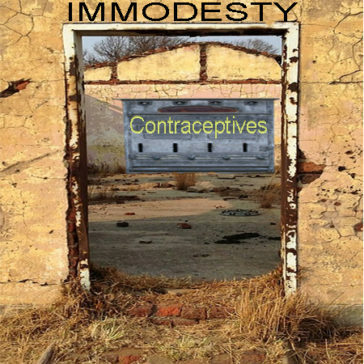 Immodesty – the doorway to contraception?